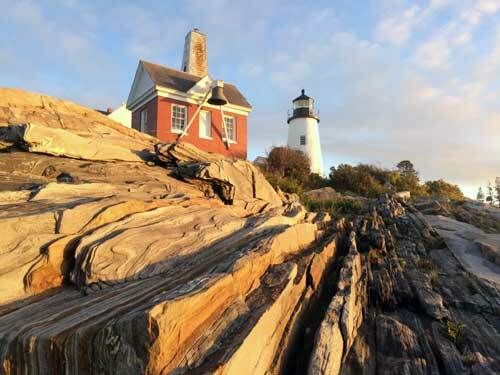 This video is about Maine Kayak paddleboarding in Pemaquid Harbor, Maine and seeing Atlantic menhaden fish in schools of thousands swimming underneath our paddleboards. 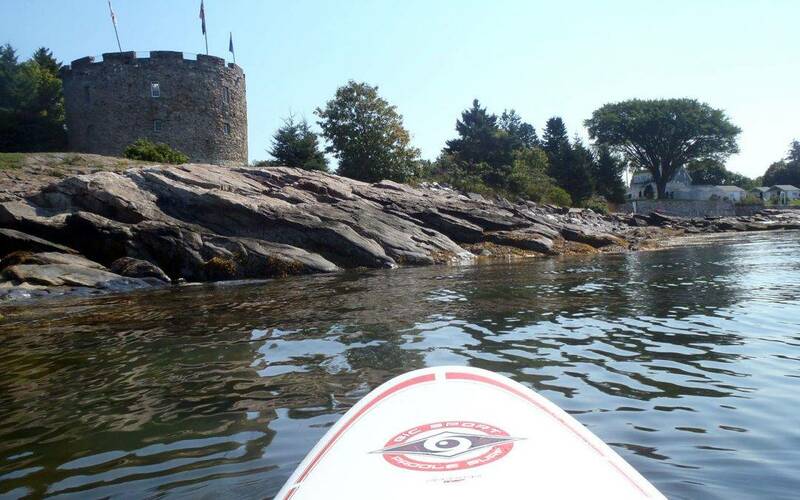 Maine Kayak offers Stand Up Paddleboard rentals in Mid-Coast Maine. The BIC SUP boards that we have in our fleet are stable in both flat water and moderate surf–making this Stand Up Paddle Board an ideal choice for beginning to intermediate paddle boarders. We have a sheltered tidal river system for participants to enjoy calm paddling conditions while taking in beautiful scenery. You can also have us deliver the SUP boards off at a local freshwater river and pond – we have several in the area we can recommend that we offer free delivery. We can bring your SUP right to the water for your convenience. Release Forms must be signed prior to rentals. Free wetsuits, booties, gloves and splash tops are available and we have a wide variety of sizes. SUP rentals are available for half day, full day and weekly rates.